Chloe Elizabeth is a UK-based multiple award-nominated blogger. 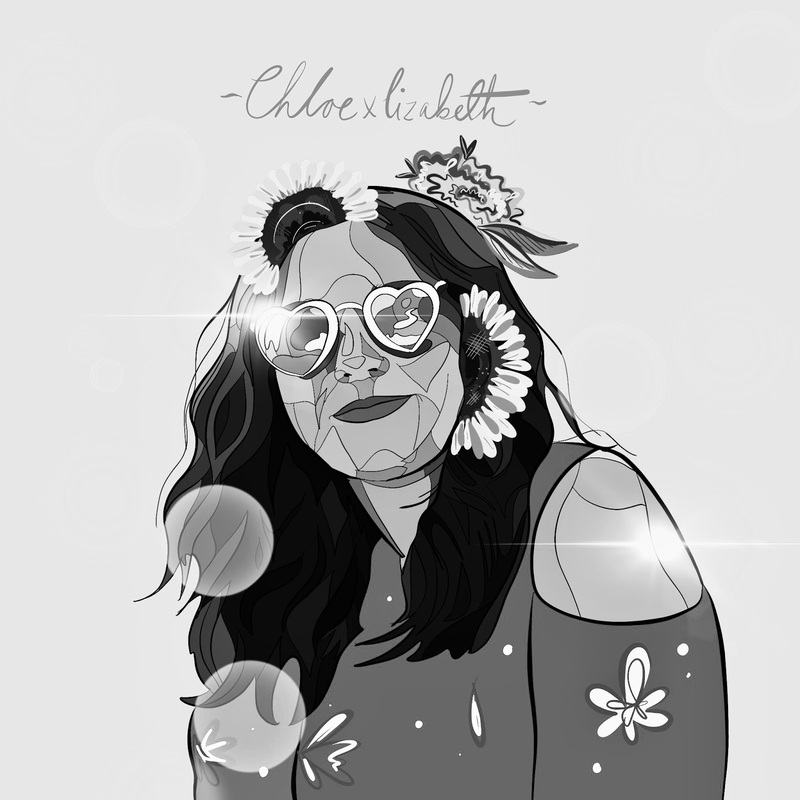 Over the space of the last five years; Chloe Elizabeth has been about beauty, lifestyle and a whole host of other things. Though, these days I'm more likely to be nattering on about my favourite books, mindfulness and minimalism. Oh, how times change hey?! You'll likely find me in my room dreaming of a life in Brighton, selling my things on eBay, and/or ravaging the charity shops for the best bargains possible. Needless to say, I'm easily pleased! 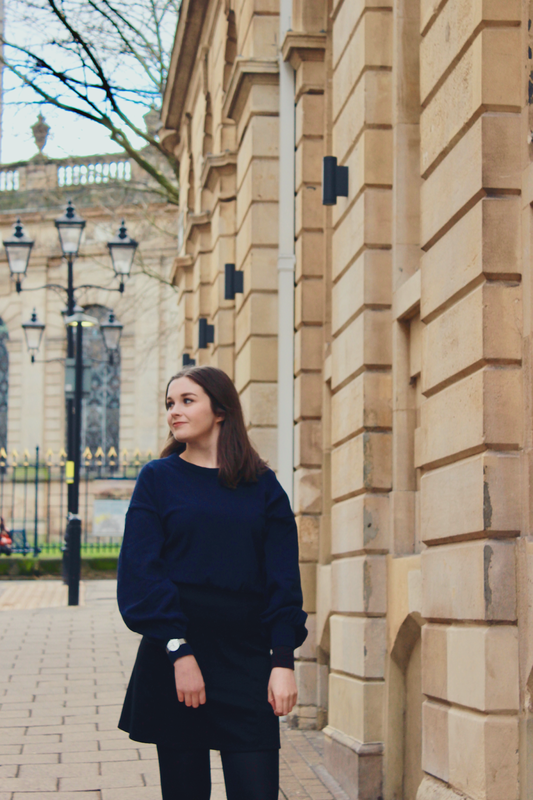 Some of my favourite posts include My Evening Routine, How to Look After Your Mental Health at University, and My Sustainable & Ethical Clothing Wishlist. My blog isn't my full time job; I'd love the opportunity to turn it into my business one day, but I also love that my day job is completely different to blogging and I can pursue two passions of mine at once. Win-win! 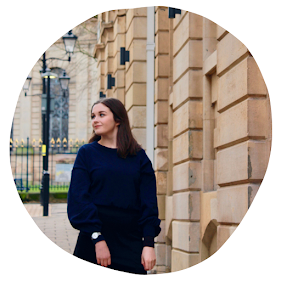 For the duration of my blogging journey, I have been blessed enough to have had the opportunity to work and collaborate with a variety of brands; with some of my favourite posts include working with Desenio, my Christmas Gift Guides, and Prezzybox. If you've decided that you'd like to get to know me better, please feel free to get in touch! I'm always happy to have a chat. Usually, you'll find me over on Twitter engaging with other bloggers and rambling on about life. My Instagram is usually where I post all about my charity shop finds; if that's what floats your boat!